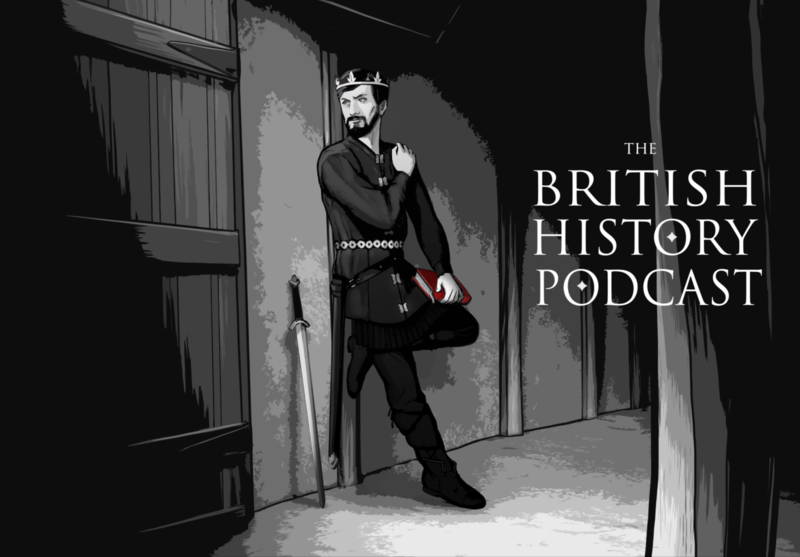 165 – Did Archbishop Wulfred Just Kill a Guy? Last week we talked about the impact that the Church was having on internal politics within the Anglo Saxon kingdoms, and that is something we will continue to talk about today. However, before we begin, let’s talk about something strange that’s happening on the continent. I’ll be talking about this in the upcoming episode. I’ve been arguing with Amazon about this ever since they sent out those notices. I’m trying to get them to write to you and explain what’s going on, but so far I haven’t had much traction. Basically, something messed up in their system during a service migration and so they sent out a bunch of emails saying that everyone was cancelled. However, after a bunch of calls and emails, I’m pretty confidant that you haven’t actually been cancelled and that you’ll be billed normally. So you don’t need to do anything. I’m really sorry about all of this. Well I just got charged for my monthly subscription fee, so – progress!